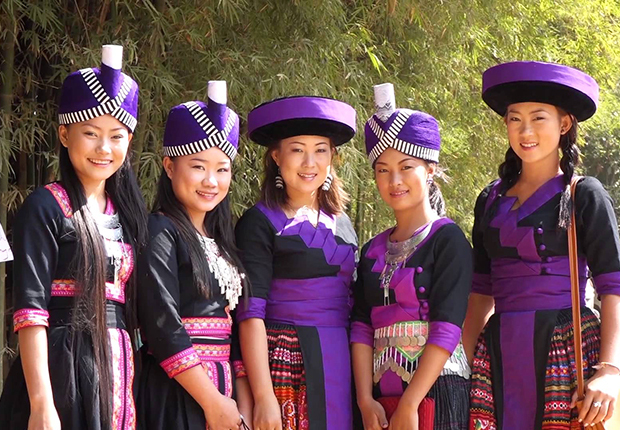 In Laos nowadays, there are still many ethnic groups existing with diverse culture and custom. 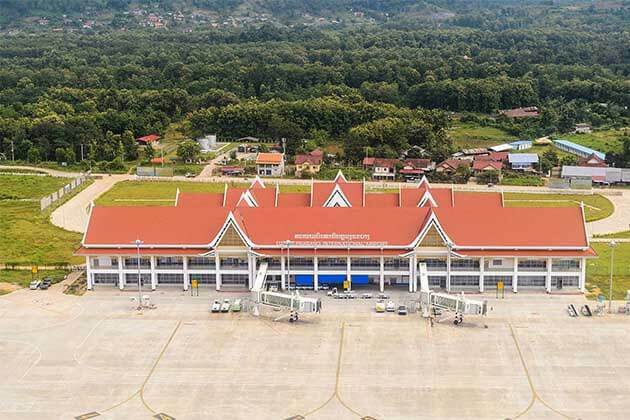 Whenever you have a chance to visit Laotian ethnic group, often on a Laos Tour to visit, they will definitely take you to the higher area of Laos Theung and Laos Seung, but not the low land where Laos Loum lives. 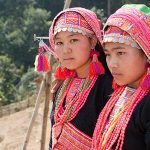 Here is the list of some typical ethnic groups of these two Laotian groups which will help you get the insight about Laos’ culture. Located mainly in Oudomxay Province, Khamu or Khmu is the dominant group in Laos Theung society. 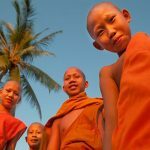 Their population is located Northern Provinces in Laos such as Luang Prabang, Oudomxay, northern Sayabury, southern Phongsali, eastern Luang Namtha, the center and the west of Houaphan and Xieng Khouang and northern Vientiane. Khamu is the most important ethnic group in Mon-Khmer linguistic and itself is divided into many smaller brands such as Mon-Khmer, Ou, Lu, Rok, Me, Keun, Kheng, Khouene, Khongsat. They believe in the existence of spirit, which will contribute to people’s health and wealth and only a very small part of them are Christian under the French colonial period. Htin is the second biggest group in Laos Theung Group, after Khamu. They are primarily farmers and hunters in the forest. 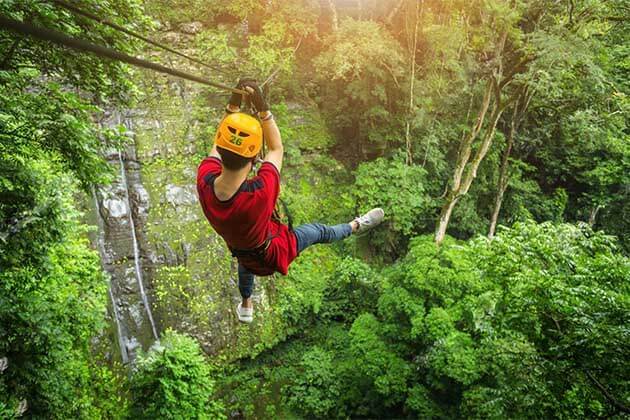 Sainyabuli Province is where you can easily encounter them. Moreover, metal is not their favorite material in daily tools, instead, they prefer using grass or bamboo in order to create basket and houseware in different forms and shapes. Alak is another ethnic group coming from Laos Seung Group. The special feature which makes it different from other minorities in the same group is housing. House of Alak people is often built on stilts which is one meter higher above the ground. The communal house will be the center of a village and other normal houses are built around it in a circular pattern. Moreover, the facial taboo is their very traditional custom for women in the past and right now is discouraged by the Laotian government. When we mention about Hmong ethnic group, we will definitely remember Laos Seung. 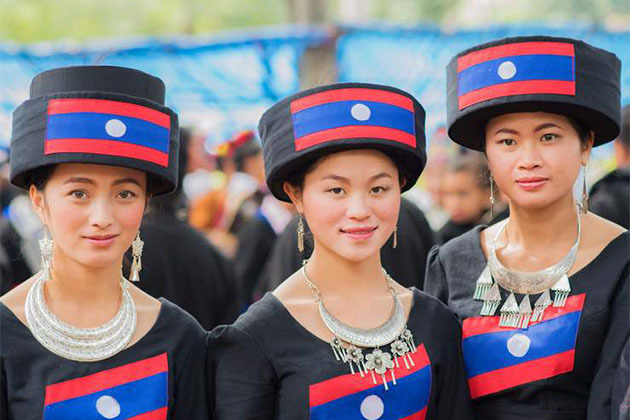 Hmong is the best representative of Laos Seung, comprised of about two-thirds of Laos Seung’s population. They have emigrated from Southern China to Northern and Central of Laos many years ago. In Oudomxay Province, they are the second largest ethnic group, only after Khamu. Based on specific detail on Hmong clothes, they are divided into four subgroups: White Hmong, Striped Hmong, Red Hmong, and Black Hmong. This ethnic group also set their feet in Vietnam and Thailand. However, they only wear the traditional clothes on special occasions, like wedding ceremonies or their New year. For Hmong people, they are always proud of being their ethnic group, maintaining their distinctive culture and traditions. They can’t marry within their clan or even a person of their own family name. Therefore, if they want to get married to someone, they have to find their partner from other villages. Mien people have many different names; you can call them as Lu Mien, Yao or Man. 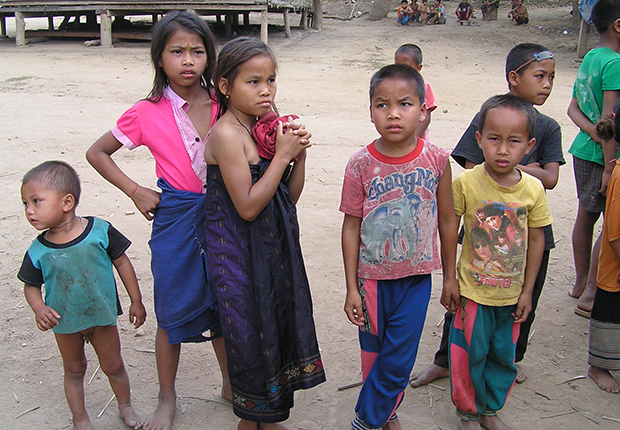 Right now, Mien people are one of the largest hill tribe groups in Laos, after Hmong and Alak. Just the same as other ethnic groups in Laos Seung, they share the same religion: Animism as their predominant belief and also pay their great respect to their ancestors. Moreover, they are known as a skillful group in crafting and silversmith. 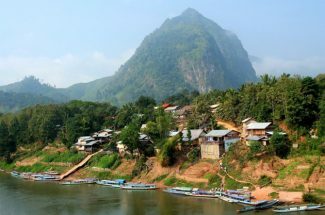 Known as a mountainous country, Laos is an amazing destination for those who want to be amazed at diverse ethnic groups. There are still much more that we can’t mention them all here. 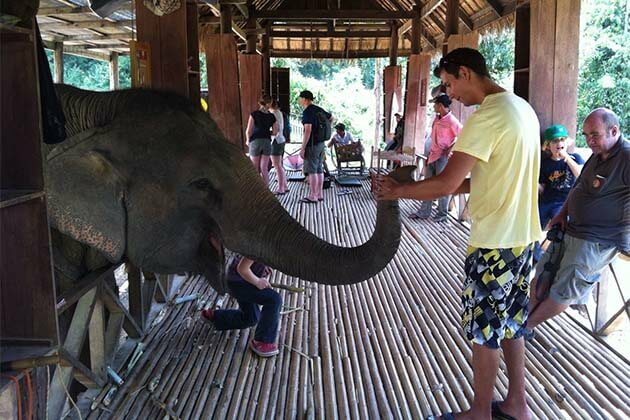 The best way to discover the Laotian ethnic group is by your own on Laos Tours. 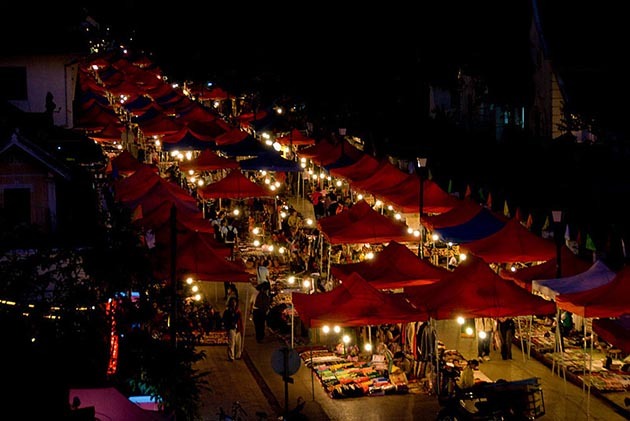 If you are interested in Laos, take a look at Laos Tour Package.